As for speaking engagements, Steve does not have a set fee for his services and speaks at no required cost. However, Steve does highly welcome honorariums. The only thing he asks is that he allow his books to be sold and promoted at the designated venue. In terms of travel arrangements, Steve voluntarily travels to the sites if it is within 50 miles of greater Los Angeles. For any location outside this perimeter, the host must make travel arrangements for Steve and take care of the costs for his lodging if applicable. 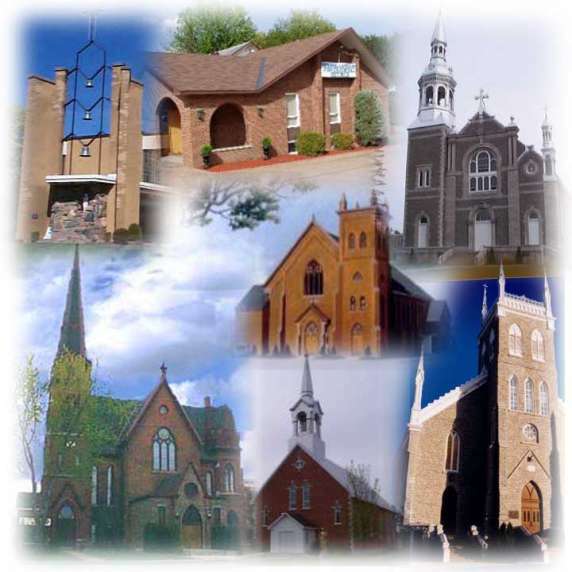 Steve is open to speaking in churches of any denomination. Description: Hollywood is said to be one of the most unreachable people groups in the world. Is it really? 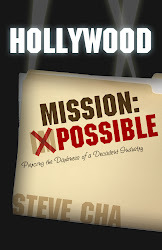 In Hollywood Mission: Possible, Steve shatters this misconception by recounting his true and inspiring testimony of his three-year missionary work in Hollywood, evangelizing famous celebrities like Brad Pitt, Tori Spelling, James Woods, and many other stars. Learn how to boldly share your faith as Steve teaches three simple but crucial principles that teach Christians how to be successful ambassadors for God. Ideal Audience: Ages junior high and up; Christians in the entertainment industry; Christians needing to be motivated to participate in the Great Commission; the unbelievers and unregenerate. 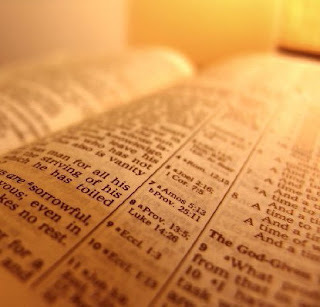 Description: One of Jesus’ most famous encounters in the Bible is with the Rich Young Ruler, found in Matthew 19:16-30. Many perceive this passage to be merely a warning on the dangers of wealth and possessions. However, there is much more to Jesus’ object lesson than covetousness. With rich exposition through the passage of the Rich Young Ruler, Steve shows how comprehending this text is crucial for seeing our need for Christ salvation and reminding us why we need to be fervent laborers in God’s kingdom, especially in the field of evangelism. Steve outlines three blinders that hinder people from attaining eternal life in the Lord and being as blessed as possible when the Judgment Seat of Christ comes. Steve supplements his exposition with exciting illustrations from his missionary work in Hollywood. Ideal Audience: Ages junior high and up; Christians needing to be motivated to participate in the Great Commission; the unbelievers and unregenerate.